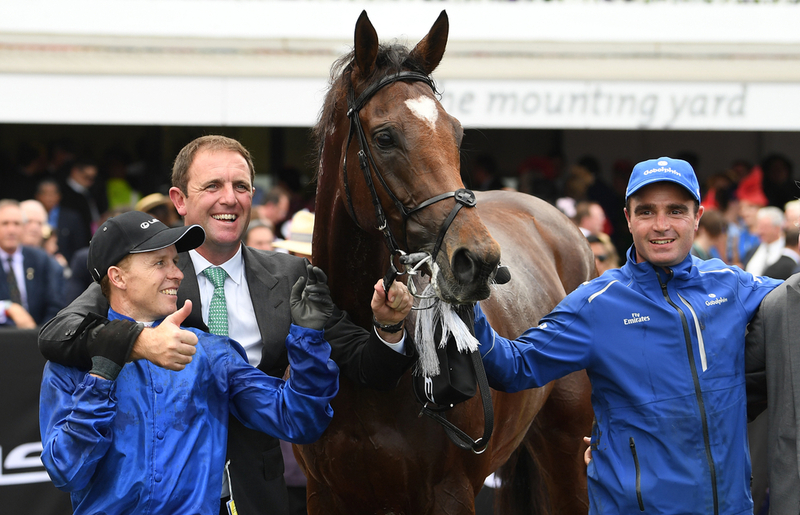 Charlie Appleby last season had one of his best to date picking up some of the major races across the world and breaking records and he has a primed team of runners ready to do the same this season. He claimed his first Epsom Derby win last year with Masar before rounding off his superb season winning the Melbourne Cup in Australia with Cross Counter, to become the first British trainer to ever do so. 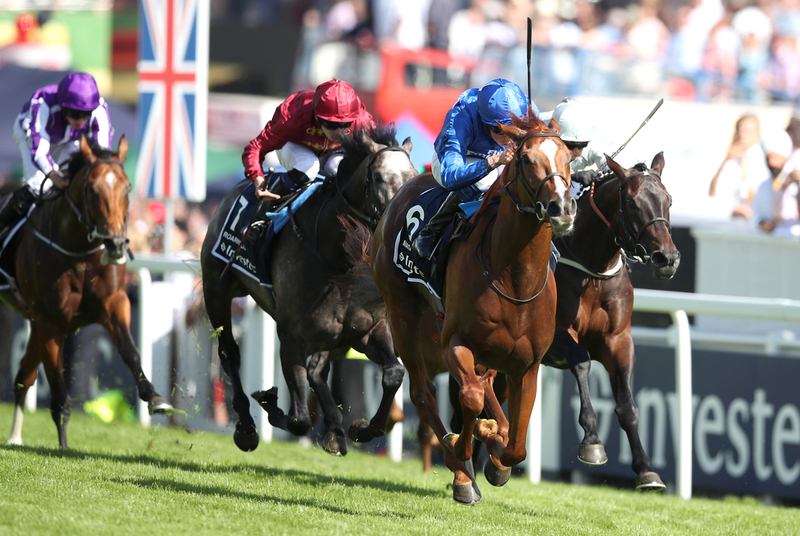 His Derby winner Masar and one of the most exciting young and unbeaten prospects Quorto are set to miss the start of the flat season through injury but will play a part all being well in Group 1 action this season. The 43 year old is hoping that he can start early with his big race winners and his best chance could come through Line Of Duty who won over in America at the Breeders Cup meeting back at the end of last season and this year will first be heading for the 2,000 Guineas. (Credit At The Races) Appleby said: “The plan is to start off in the 2000 Guineas. He is a horse I am hoping we are working back from a potential Derby route with. He is an individual where I think the track will suit at Epsom. With the Newmarket trainer having so many star performers at his yard he will constantly be looking at different options for horses that go over various distances. One of those is his Melbourne Cup winner Cross Counter who on his latest outing picked up the Dubai Gold Cup at Meydan to add to his already elusive CV and this season in Britain will be taking a firm look at the staying division. Masar, as said before, will not be seen until mid way through the season and Royal Ascot is being looked at for his reappearance but his overall target for the season looks to be one of the races of the year in the Prix de l'Arc de Triomphe. 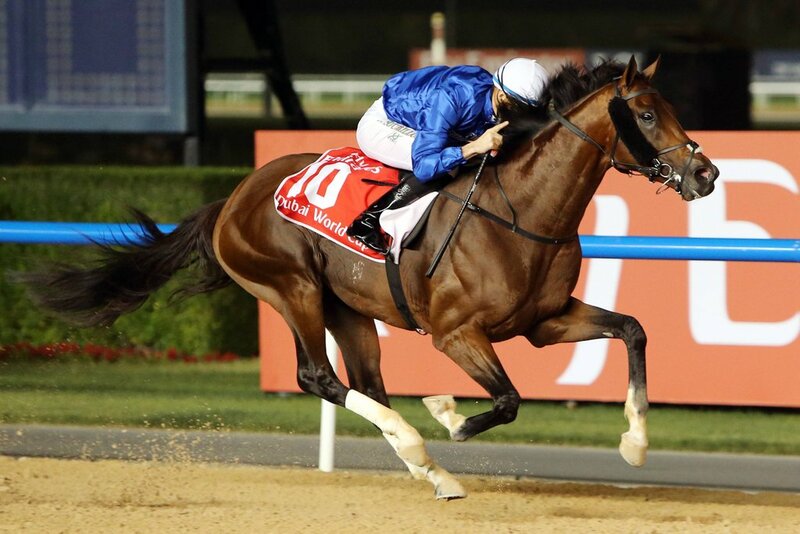 Other winners at the Dubai World Cup meeting at Meydan were sprinting sensation Blue Point and Great Voltigeur winner Old Persian and they are also set for fine seasons on the turf in Europe. Ghayyiath is a horse that last season missed out on his chance off going after a Classic in England but this season could be going towards that, especially after winning in a Group 2 at Longchamp on Sunday to make his seasonal return. Quorto is another horse that could be interesting off the few runs he had last season, proving in his final outing to date when winning the Group 1 National Stakes at the Curragh, showing just how good he could be. The trainer said: “He had a great season last year winning the Group One in Ireland, but unfortunately he met with a setback earlier this year.